This topic contains 0 replies, has 0 voices, and was last updated by Mike Haldas 6 years, 2 months ago. Do you have any plans on making a 32 channel dvr for the mac? If not can you daisy chain these to have more than 16 cameras on one system? 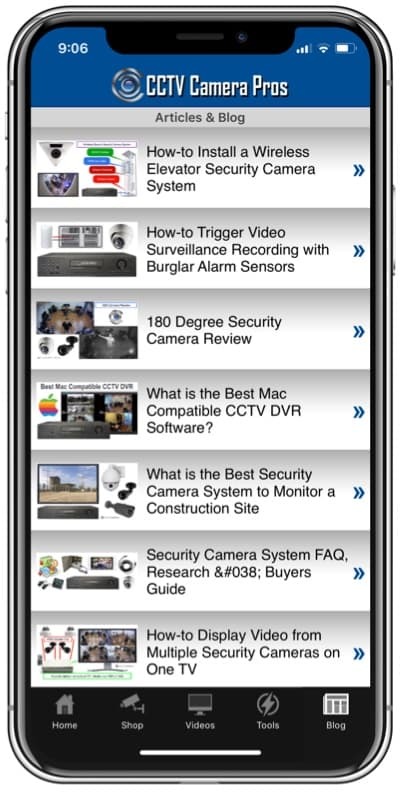 Thank You for contacting CCTV Camera Pros. 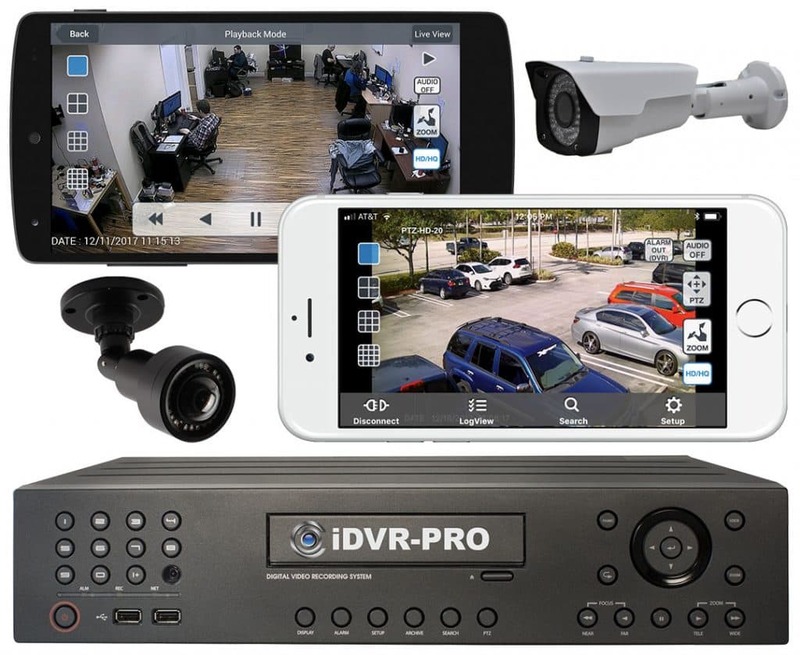 There are no plans at this time for a 32 channel model because it is more convenient that you may expect to add additional iDVRs in order to expand past 16 cameras and / or to manage multiple DVR locations. 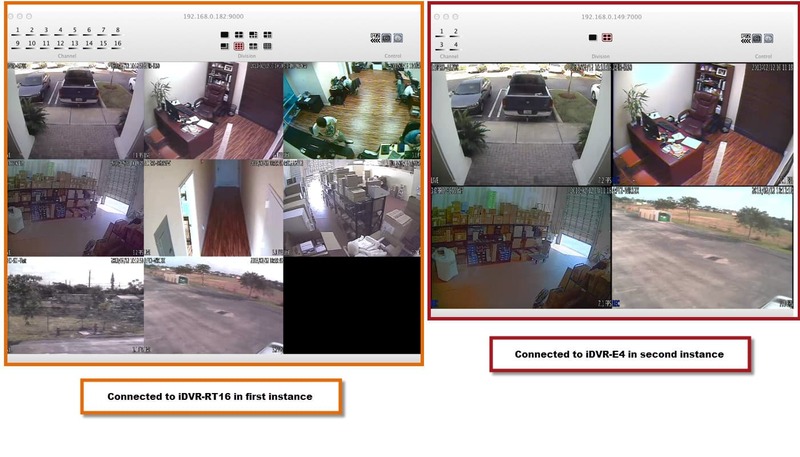 The Mac software is not as convenient as the windows software to manage multiple DVR locations, however, I just wrote and tested a command script that makes it easier. Please take a look at these instructions and let me know if you have any questions. Also, please note that one additional upside to using multiple DVRs is that if you have DVR failure (which is rare but does happen) your entire enterprise is not down. Just the recording on the DVR that failed. You can see a screenshot here taken from a Mac that is connected to two different iDVR recorders. Thanks again for your interest and please let me know if you have additional questions.